Great Heart Charity Association (GHCA) is a non-profitable organization which aims to provide assistance to the beneficiaries in two key aspects, in the form of financial aid as well as emotional support to enable them to be self-sustained at the end of the support. In this festive season, GHCA would also love to send our warm greetings towards the patients that are rrently suffering from kidney failure. 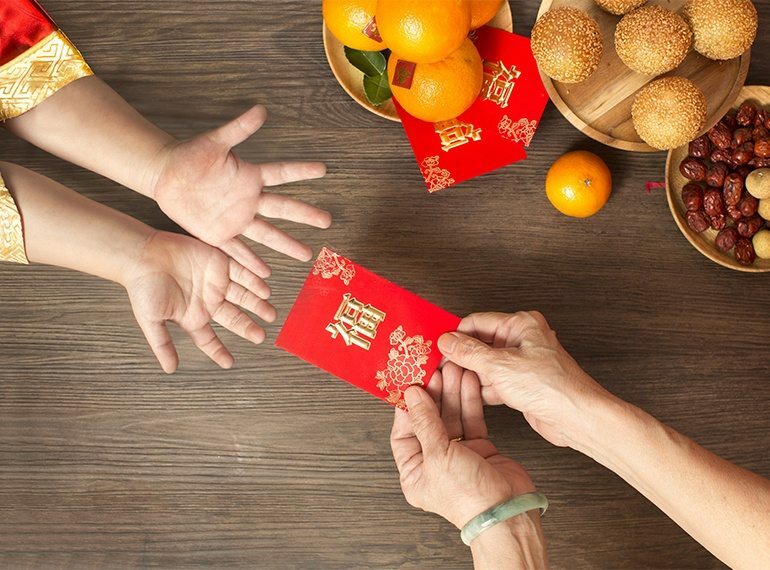 While we are splurging our money on new clothes, new shoes, new handbags, just like how we usually celebrate our Chinese New Year, why not spare a penny or two to those that are actually suffering in pain? The amount of money is not important, what's important is that we can send our love and care to the patients, as well as giving support to their family members!